~ ~ ~ EPC Updates ~ ~ ~: FEMA Moves to Review Use of U.S. National Grid! 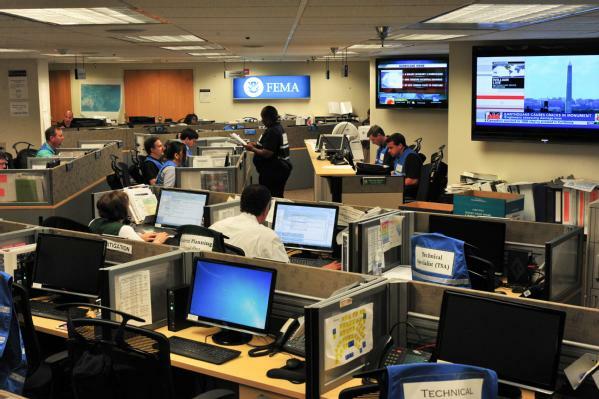 FEMA Moves to Review Use of U.S. National Grid! Marcus Pollack, Chief, Standards and Technology, FEMA National Integration Center. Updates on this development will be posted as they become available. Comment: Bravo FEMA! Obviously, given the information that has been presented on this blog about U.S. National Grid, this is seen as a fabulous development. Thus, kudos go out to FEMA for putting its money where its mouth is!